Top Ten Tuesday is a super fun weekly event hosted by the amazing blog The Broke and the Bookish where each week they post a new Top Ten list! This week its: Top Ten Books I Hope Santa Brings (If you celebrate a different Winter holiday, adapt this topic to fit it!) 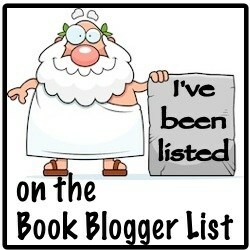 Top Five Books I Hope Santa Brings! … Continue reading Top Ten Tuesday: Books I Hope Santa Brings!